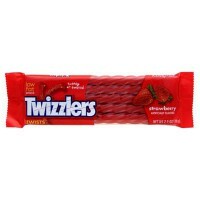 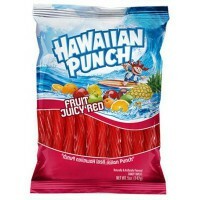 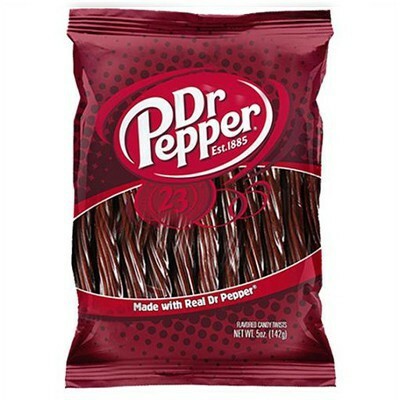 Try our delicious soft drink-inspired licorice twists from Kenny's Candy! 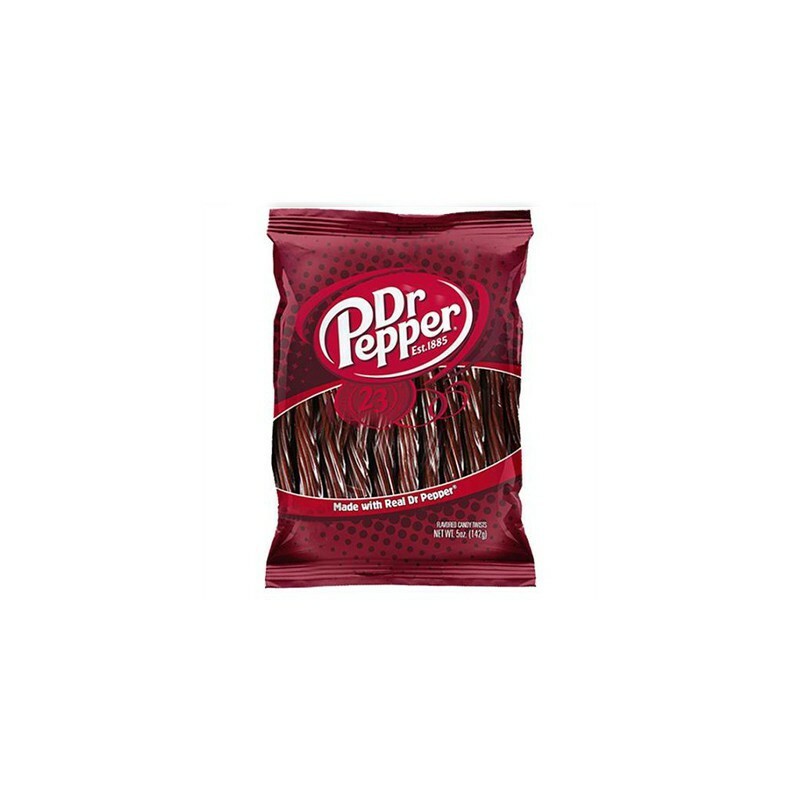 Similar to Twizzlers brand confections, these Dr. Pepper flavored licorice candies are beloved by fans of this popular American soda. 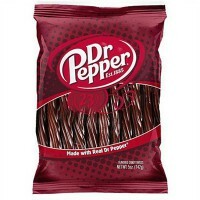 Each bag comes with around 20 fat-free tasty twists! 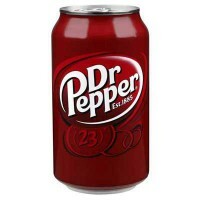 Nutrition facts (for 100g): calories 350Kcal, total fat 0g (saturated fat 0g), total carbohydrate 80g (sugar 40g), protein 2.5g, salt 0.4g.